The fall menu is out at the Hotel Léger Restaurant & Saloon! 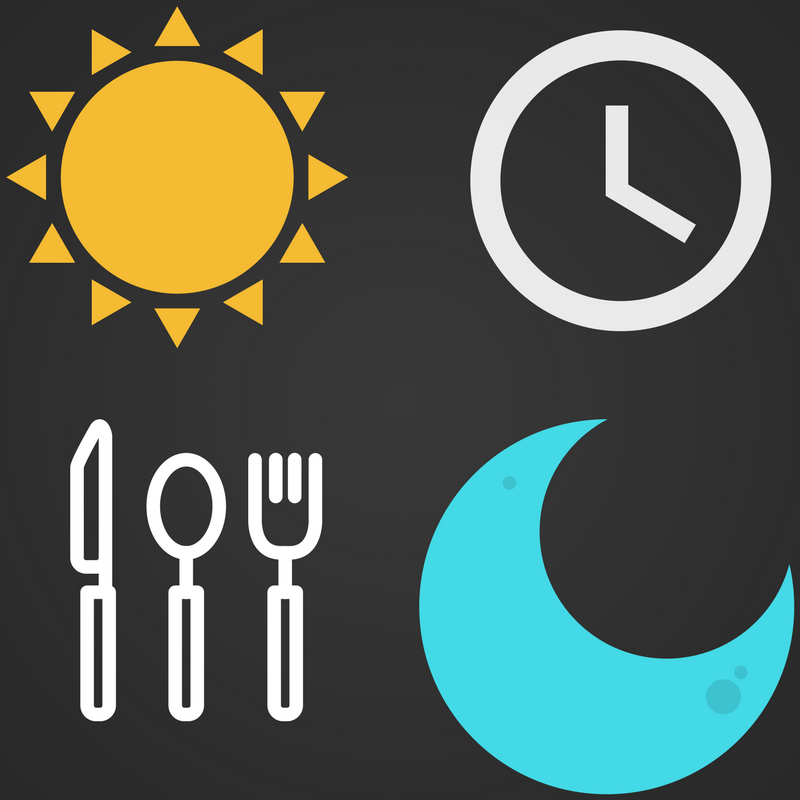 With an eclectic mix of dishes, everyone is certain to find something they like for breakfast, lunch, or dinner. Gluten-free and vegetarian options are available. The restaurant offers three different areas for you to enjoy your meal. Get comfortable in the saloon either at a table or at the bar. 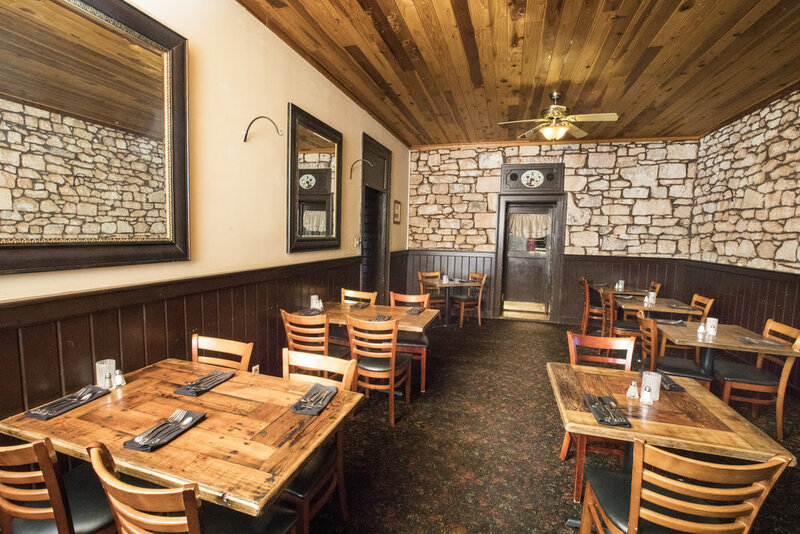 The dining rooms are elegantly rustic within the 130+-year-old stone walls. In the warmer months, take your meal out on the patio overlooking the backyard and our orange trees. Once one of the rowdiest bars in the Mother Lode (and a favorite of some of the notorious outlaws of the day), we still encourage everyone to have a good time! In addition to a wide selection of spirits, craft beers, and wines, the saloon's expert bartenders serve up specialty mixed drinks.